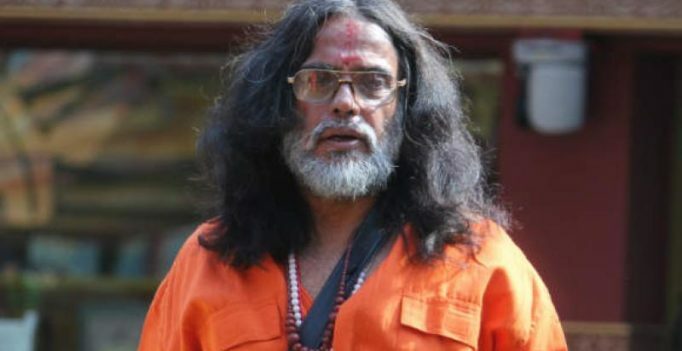 Mumbai: In another shocking revelation, Om Swami, claims he was asked to ‘act’ inside the ‘Bigg Boss’ house and that all of his antics were scripted as he was drugged. “These people used to give me drugs in the name of medicines. On the day when I entered the Bigg Boss house, I was given something to drink which had drugs. Since then, my mental health was such that I started saying whatever the script read,” he claimed. Justifying and boasting about his ‘acting skills’ on the show, Swami went on to say that the ‘Dabangg’ star himself had once called him the ‘biggest superstar’. “After a certain task, Salman was so impressed by my acting skills that he told me I’m a better actor than him or even Amitabh Bachchan,” he told ANI. After creating enough hullabaloos in the house, Om Swami is still not leaving any stone unturned in grabbing limelight through his antics.